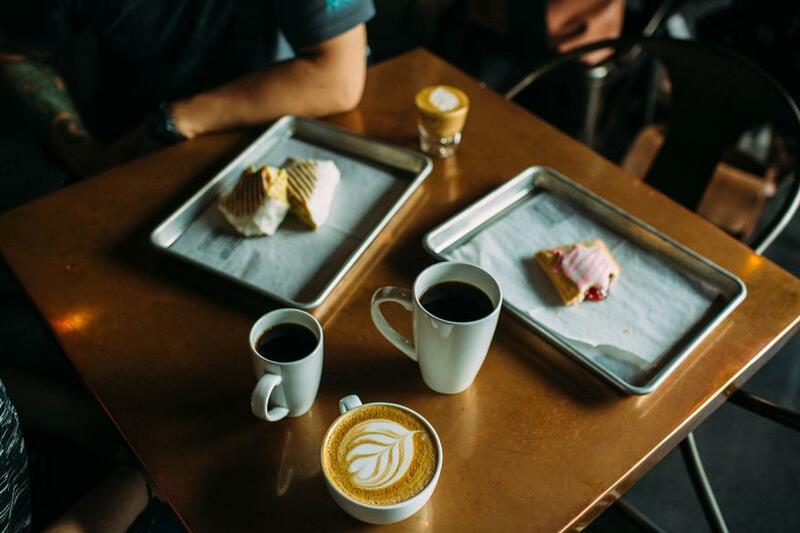 Specialty coffee doesn’t just happen: it requires time, resources, dedication and an incredible team who cares about preserving quality from seed to sip. 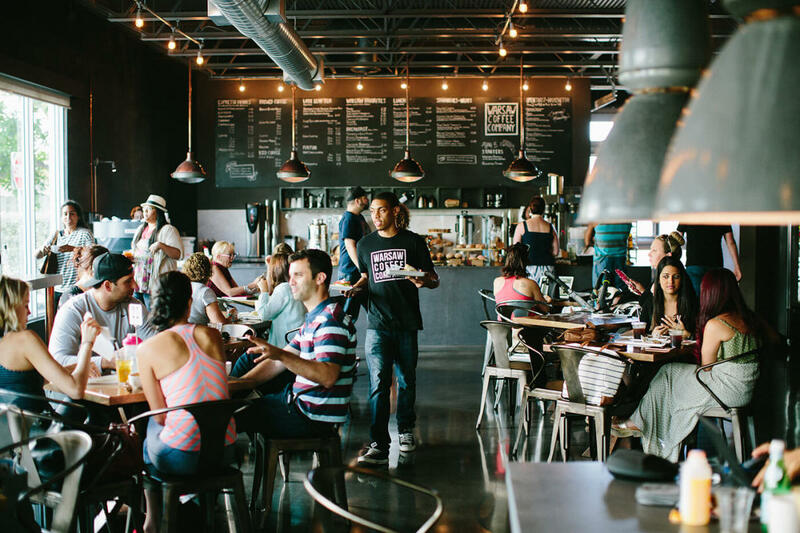 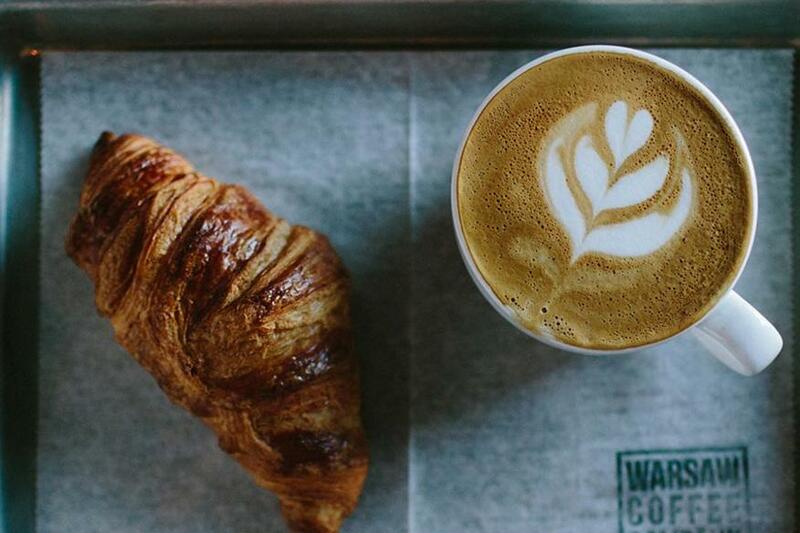 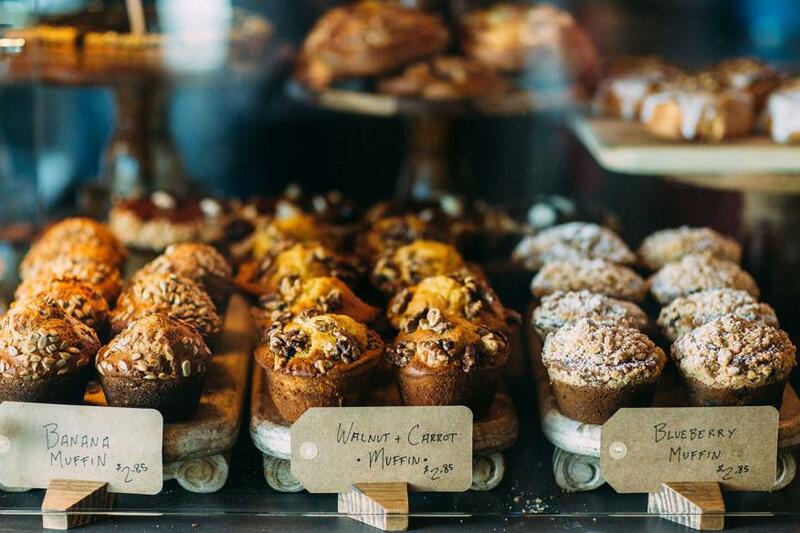 Warsaw Coffee Company serves locally roasted coffee and pastries baked in house each day. 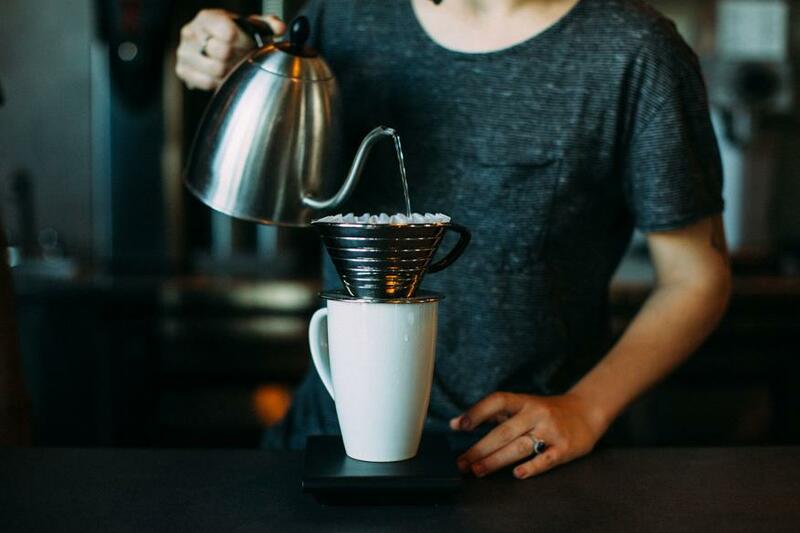 Only the best for their customers; the proof is in the cup.